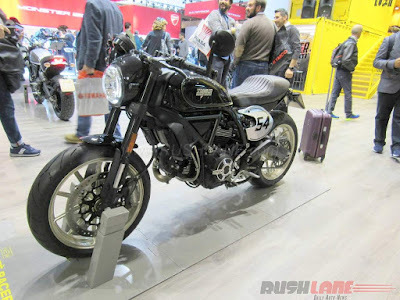 At a big event like EICMA Show, which held in Milan every year has always been a showcase for the world motorcycle manufacturers to introduce their flagship products. And this time, at the EICMA 2016, Ducati showing at least 6 new types of motorcycles. 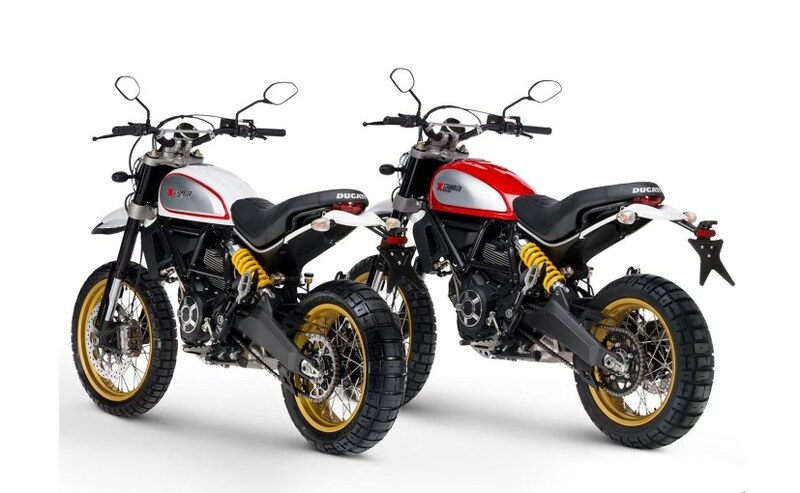 And of which there are two models of the latest variants of the Ducati Scrambler, ie Ducati Scrambler Desert Sled and Ducati Scrambler Cafe Racer. Ducati Scrambler Desert Sled is the motorcycle designed for use in off-road terrain. This is evident from the use of the KYB 46 mm suspension, wide handlebars and the front fender mounted a bit high just below the headlamp. This bike also use bear-claw footpegs to make the rider footrests more stable. In addition, the motorcycle is also quite high with the seat spacing to the ground reaches 860 mm. 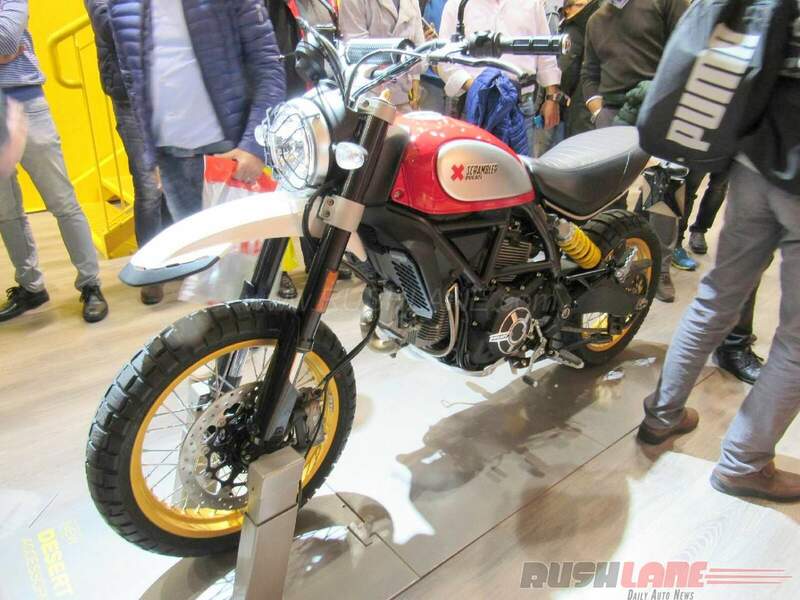 This bike uses 19-inches spoke rims in front and 17-inches rear as well as wraped with Pirelli Scorpion STR Rally tires. 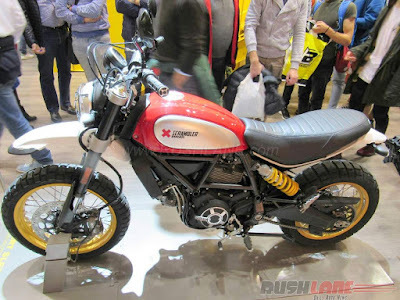 If Ducati Scrambler Desert Sled activity is intended for off-road, and the Ducati Scrambler Cafe Racer designed for use in the city. Look at the start of the front. its handlebar using a clip-ons model with the rearview mirror is located at both ends of the handlebars. 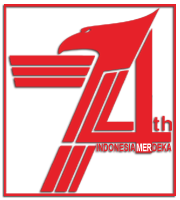 Meanwhile, its seats carrying single seat model with the stern resembling a wasp tail. 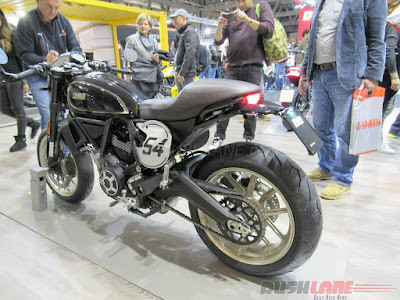 For the legs, Cafe Racer uses a pair of 17-inches spoke rims and wrapped with Pirelli Diablo Rosso II tires. Both of these motorcycles use the same engines, which is an air-cooled Desmodromic L-twin engine with a capacity of 803 cc, capable of spewing the power up to 75 horsepower. The difference is the weight of the Desert Sled heavier, ie 207 kg. 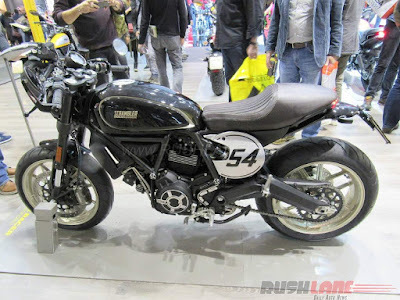 And the Cafe Racer weighs just 188 kg. Then prices, where the Ducati Scrambler Desert Sled cost around £9,395 or Rp.152 million (red) and £9,495 or Rp.154 million (white). While the Ducati Scrambler Cafe Racer priced at £9,395 or Rp.152 million.